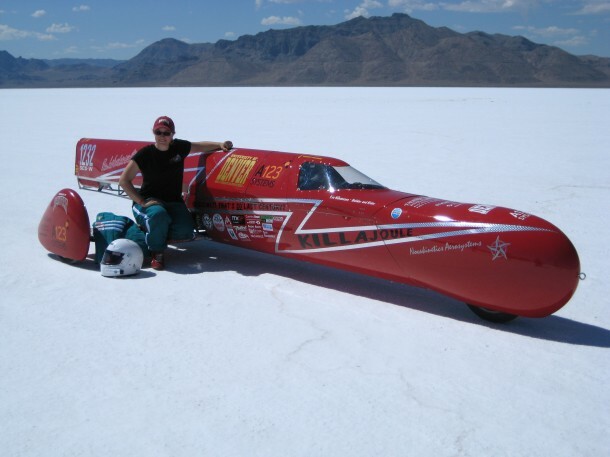 Eva Håkansson smashed a number of records this week at Bonneville, on her self-built machine, “KillaJoule”. Having a speed of 241.901 mph (389.219 km/h) and an average speed of 240.726 mph (387.328 km/h) on a two-way journey, Eva beats the last record by 25mph, becoming the world’s fastest female motorcyclist. 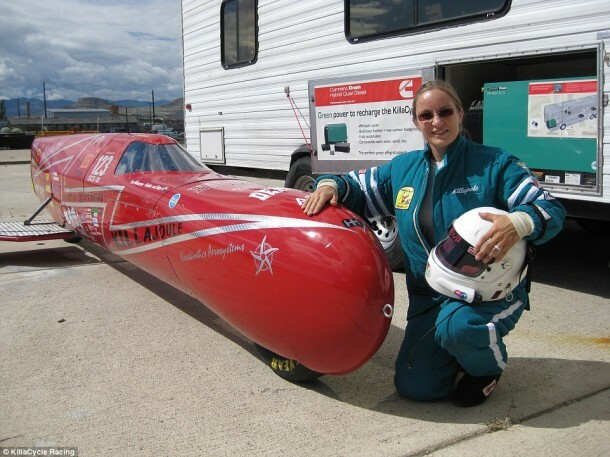 Along with the new electric motorcycle record, she also broke the record speed for any kind of sidecar motorcycle, including those powered by internal combustion. ‘This is a truly historic event,’ Eva Håkansson said. It is the first time in over a century that an electric vehicle beats internal combustion for a vehicle type. She is 33 years old and is a PhD student in mechanical engineering at the NSF Center for High Voltage/Temperature Materials and Structures at University of Denver. 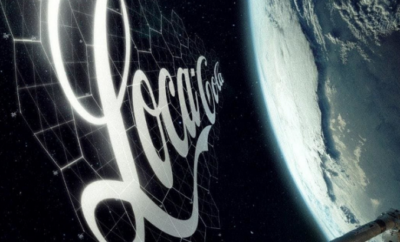 According to her, KillaJoule is a ‘very expensive hobby project’ she took up with her husband Bill Dube, a research scientist at the National Oceanic and Atmospheric Administration NOAA. Although family and friends were a part of the design team, Eva still had the 80% contribution to the machine she built herself in a two-car garage, in five years as they had a shoe-string budget. The couple called themselves as ‘backyard racers with high-level engineering skills’. 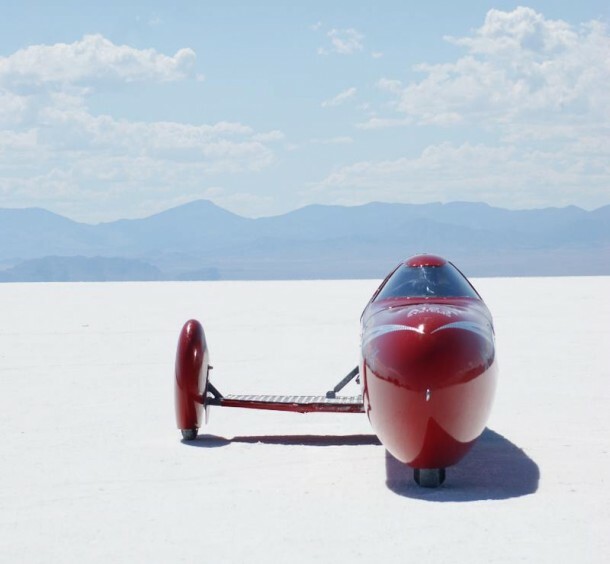 Eva and KillaJoule won the title at Bonneville Motorcycle Speed Trials on August 28, 2014. 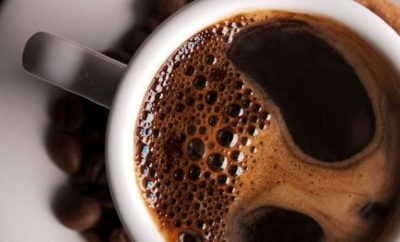 According to the pair, their success was due to the precision of their calculations and not relying on the luck, intuition or things they have heard. Eva is also trying her best to encourage women into the fields of Science and Engineering. KillaJoule was not the first one from the pair. They also created KillaCycle. The quickest electric motorcycle in the world. It has over 500 HP and accelerates 0-60 mph (0-96 km/h) in less than one second. Eva was born in Sweden, with this passion for motorcycle racing in her blood. 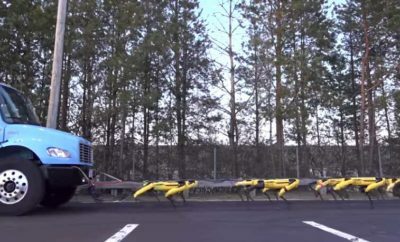 She also built Sweden’s first street-legal electric motorcycle ElectroCat.